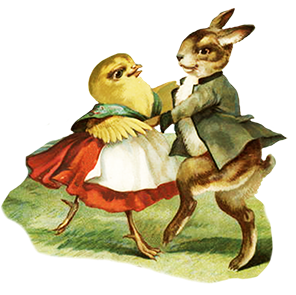 This is a very quick post to remind you that there are no Lindy Hop or Solo Jazz classes this Easter weekend on either Sunday 16 or Monday 17 April 2017 (remember we always break on bank holiday weekends). We will be back with classes on the following weekend (Sun 23 and Mon 24 April). So it’s just a one week break and we’ll see you again very soon :-). We then go into a topsy turvey period due to the May bank holidays but I’ll remind you about those as we get there. For now though I’ll look forward to seeing you on Sunday 23 and Monday 24 April. Hope you all have a very lovely Easter break.